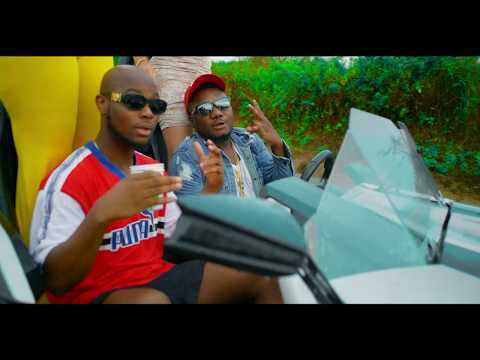 CDQ – Flex (Remix) ft. King Promise. CDQ comes through with the visuals for his single titled “Flex”. The lovely eye candy visual sees him working with King Promise as they both deliver an amazing one to us. Watch the lovely visuals below and enjoy.